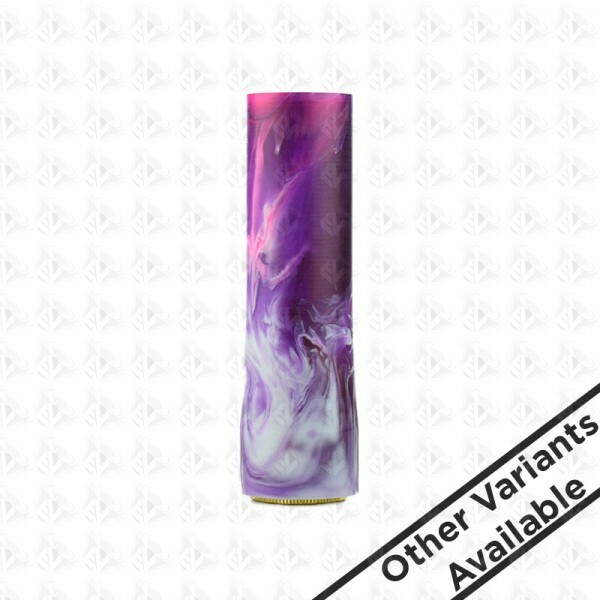 Made in Russia, the Candy Mods are unique 1 of 1s with the perfectly machined Brass tube featuring a very stylish outer acrylic tube. • Made of brass with acrylic coating. • It has gold-plated contacts and permanent contact with the battery to avoid a short circuit. • Is very good in the hand.